After Ubisoft revealed their plans for Special Operation 2 in Ghost Recon: Wildlands, we kind of assumed that they revealed all of the content it had. Turns out we were wickedly wrong about it, and the latest trailer for the upcoming free update will take us down a familiar path that many thought might not happen. 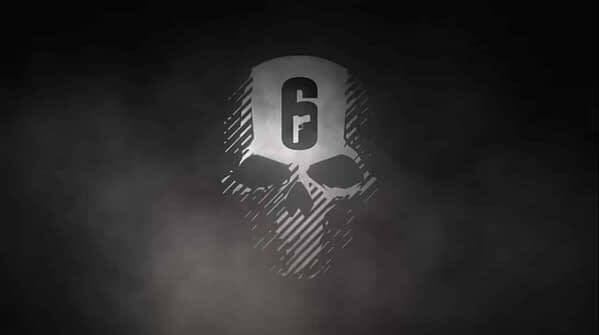 Today we learned that Rainbow Six Siege will be making a crossover event with the game, marking another Tom Clancy video game IP entering the fray. Previously, Splinter Cell’s Sam Fisher made an appearance in the game. However, the content at this time is unknown. Right now, the Ghost Recon: Wildlands for all of this is basically just a teaser trailer for the full announcement on Monday, July 23rd. So basically we get the weekend to speculate what they have in mind for the game when the two worlds collide. The trailer itself is actually pretty cool as they talk about pride and patches, signifying what you’ve gone through and where you’ve been as a soldier. The only thing that would have made this awesome is if we didn’t have the artwork below showing the Rainbow Six Siege logo. If Ubisoft had made a slow reveal… it would have been far more exciting when the patch came around.